How Has Menopause Affected You? 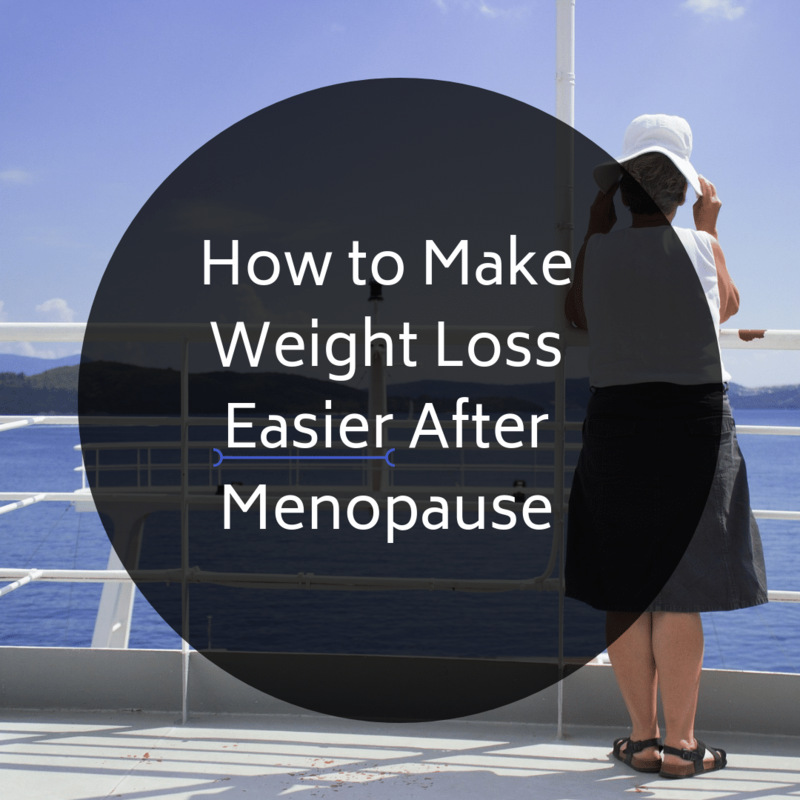 What is it about menopause that has made losing weight more challenging? What have you found that has been effective for weight loss during this time of life? 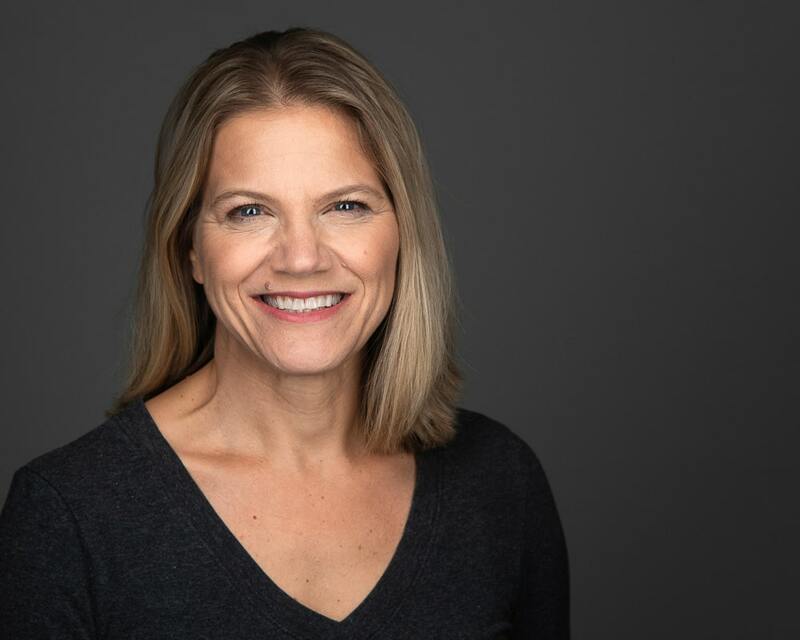 There were a few recurring themes when it came to the challenges of weight loss after menopause. At the top of the list was an increase in belly fat. This increase in belly fat was even a problem for women who previously did not struggle with excess fat around their midsection. I also heard from members that they experienced an increase in sugar cravings around the onset of menopause and beyond. When we think about the physiology of the body as it is going through menopause both of these challenges make sense. In fact, there are two hormones to blame for increased belly fat and sugar cravings. The first one is estrogen. It has been well documented that as the ovaries make less estrogen during menopause, fat gets redistributed to your abdominal area. This means that when a post-menopausal woman gains weight, the weight gain is most likely to be belly fat. It’s not completely clear why this occurs. We also know that the ovaries are the biggest producers of estrogen, and fat cells are a secondary source of estrogen. It then makes sense that after menopause, when your ovaries are no longer producing enough estrogen, that your body may look at the addition of fat as a way of regaining some of its lost estrogen. The unfortunate reality is that after the age of 50 most women have a natural tendency to put on excess fat in the abdominal area. Even though post-menopausal women have a natural tendency for excess belly fat and weight gain, it does not have to be the reality. In fact, these effects can be lessened if we can control another important hormone called insulin. Insulin is the hormone that has the most influence over whether your body will store fat or release fat. 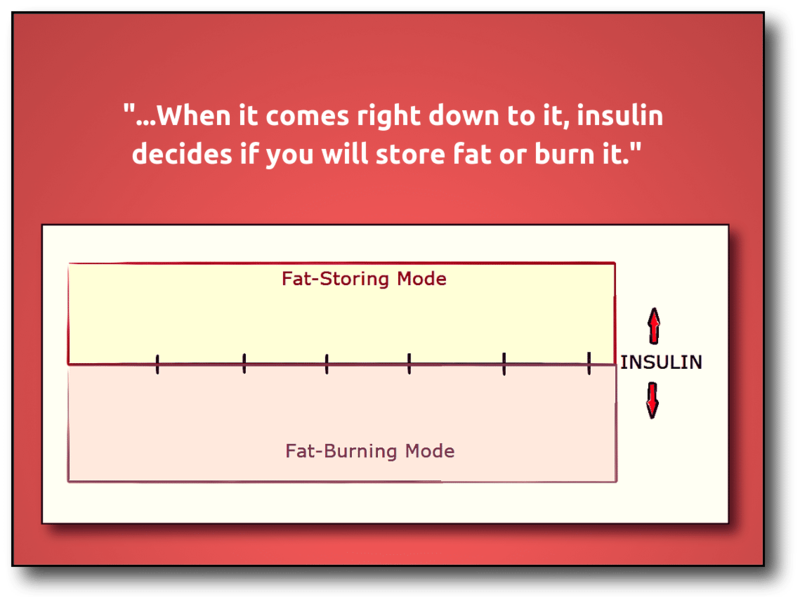 That is why I often refer to insulin as your “fat-storing hormone“. When you eat a meal, insulin moves the nutrients you consumed into your cells. In your cells, the nutrients can either be burned immediately as energy or stored for later use in places like your muscles or fat cells. When we were young and active, our cells were very sensitive to insulin. Every time insulin would drop off nutrients, our cells would gladly receive them and use them. However, as we age, our cells become less sensitive to insulin. 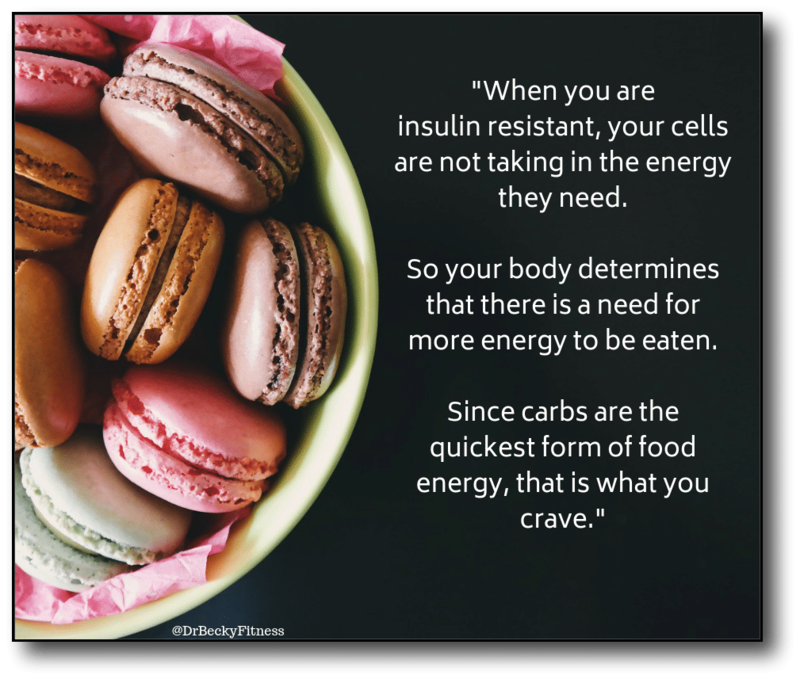 Now when insulin brings the nutrients to the cells, the cells resist insulin’s attempt to drop it off. This is referred to as insulin resistance. Insulin resistance is a very common issue. In fact, it has two important consequences which are cravings and weight gain. Cravings for carbohydrates are increased because the cells are not taking in the energy they need. For this reason, your body then determines that there is a need for more energy to be eaten. Carbs, like cookies, cakes, candies, bread, and pasta, are the quickest form of food energy. So that is what you crave. Weight gain increases with insulin resistance because you end up with too much insulin in your system. Since your cells are not responding to insulin, your pancreas pumps out more of it in an attempt to force the cells open. This chronically high insulin encourages fat-storage. 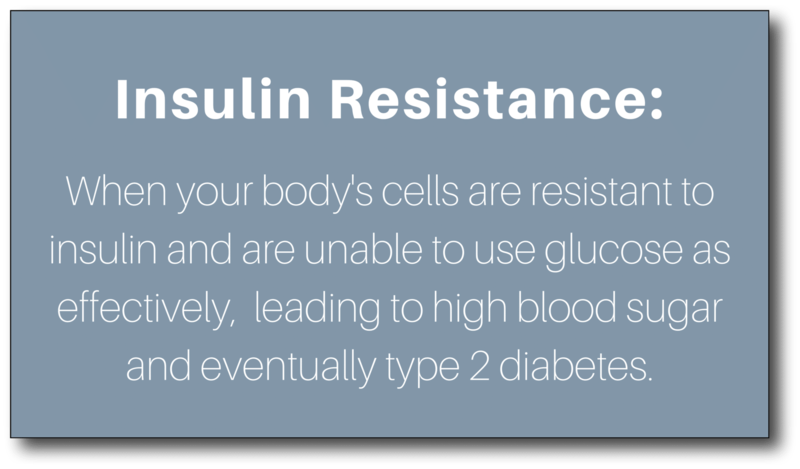 Insulin resistance is not just an age-related issue. It is made worse by increased belly fat. Lifestyle factors can also contribute to insulin resistance. For example, a long history of eating a high-refined carb diet, a lack of exercise, or chronic stress which produces more cortisol contributing to belly fat. 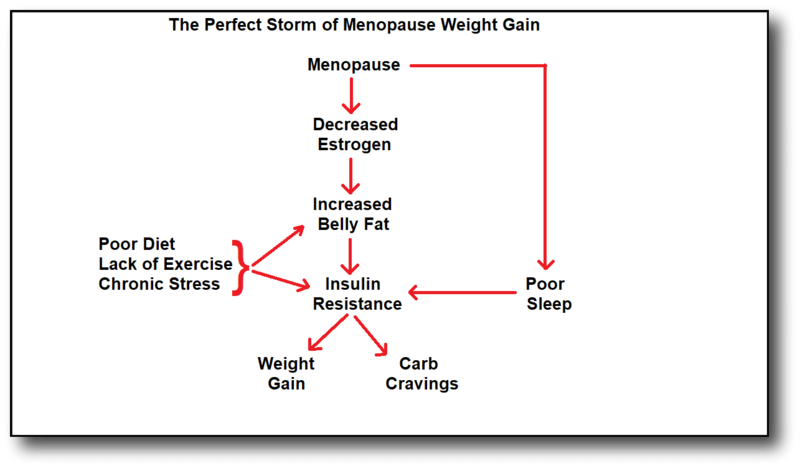 Menopause has the potential to create a perfect storm of weight gain. Menopause decreases estrogen, which leads to increased belly fat. Increased belly fat leads to insulin resistance. Insulin resistance then leads to weight gain and carb cravings. Throw in a lifetime of poor diet, lack of exercise, and chronic stress and you are in a tough situation! 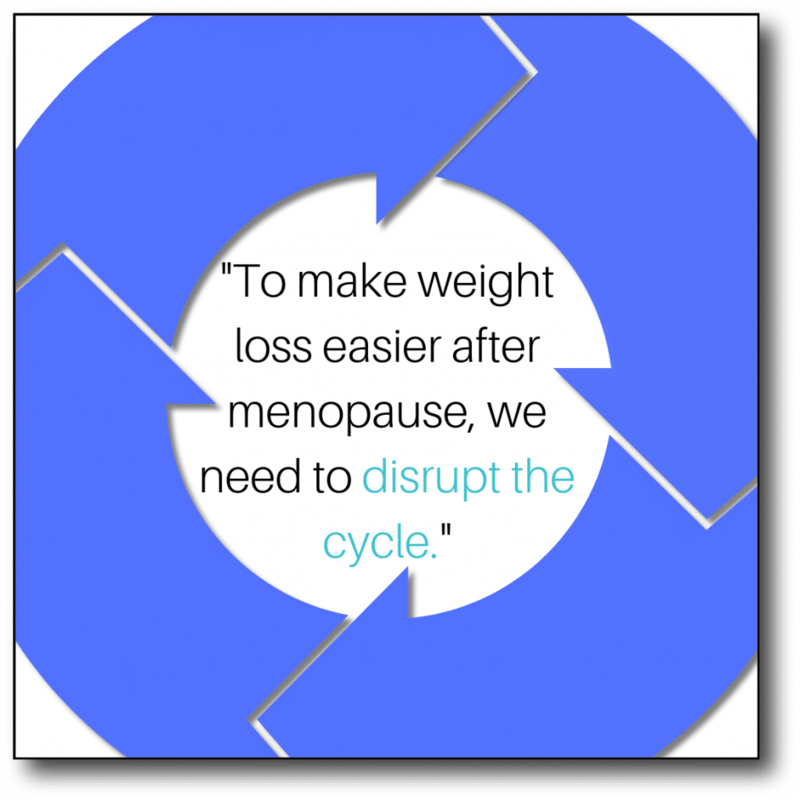 To make weight loss after menopause easier, we need to disrupt the cycle. We disrupt the cycle by targeting the things we can control. Unfortunately, we cannot turn back time and naturally rejuvenate our estrogen output or decrease our cell’s insulin resistance. However, we can work with our bodies to allow them to use estrogen more efficiently and lessen the impact of insulin resistance. This starts with a diet that is high in healthy fats and low in carbohydrates. Healthy fats are essential for your health after menopause. All of your cells are surrounded by a fatty cell membrane. 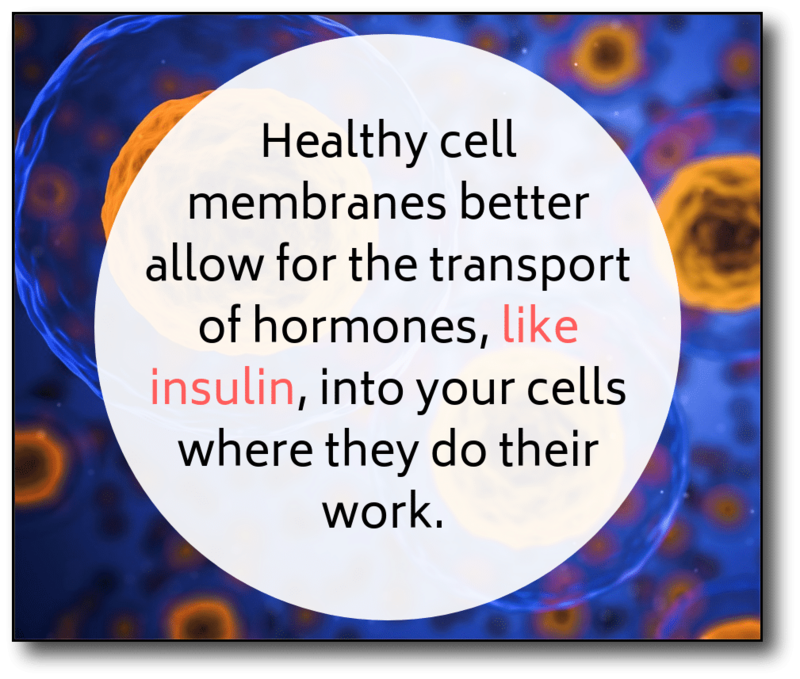 Healthy cell membranes better allow for the transport of hormones, like insulin, into your cells where they do their work. Making sure that your diet includes healthy fats and excludes unhealthy fats is important for the health of your cell membranes. Healthy fats will also help with hunger satiety, which will decrease cravings. 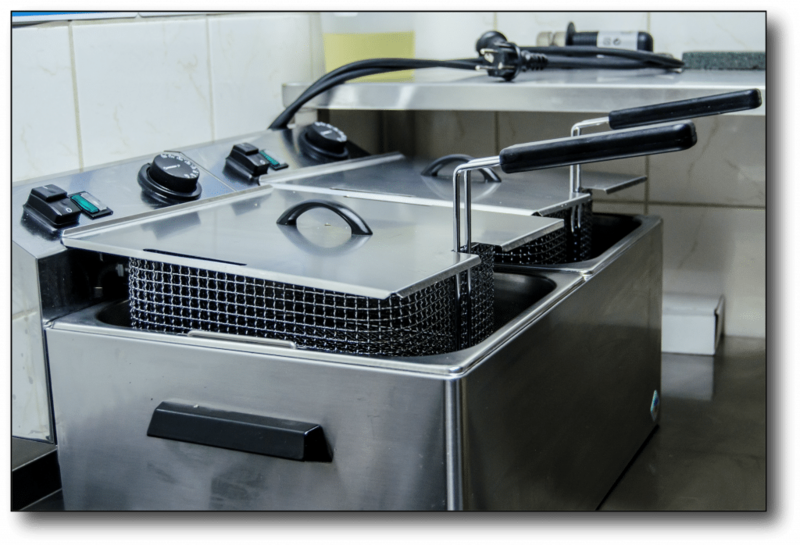 The fats to stay away from, in my opinion, are vegetable oils like soybean oil, which is very common in processed and fried foods. While I acknowledge that menopause throws us some curveballs, there are ways to make weight loss easier. Besides adding more healthy fats to your diet there are two more effective ways you can overcome weight loss resistance after menopause. They are to utilize a low-carb diet and intermittent fasting. These strategies allow you to work around insulin resistance because they naturally decrease your body’s need for insulin. Carbohydrates (particularly sugar and refined carbs like muffins, sandwich bread, and pasta) cause a spike in insulin. This puts your body in the fat-storing mode that I mentioned earlier in this post. Following a low-carb diet, which means avoiding sugar and refined carbs, will allow your insulin levels to remain steady. This gives your body a chance to release fat. Intermittent fasting is a simple strategy that involves shortening the number of hours you eat during the day. I have a video on intermittent fasting and women over 50 that you might want to watch. 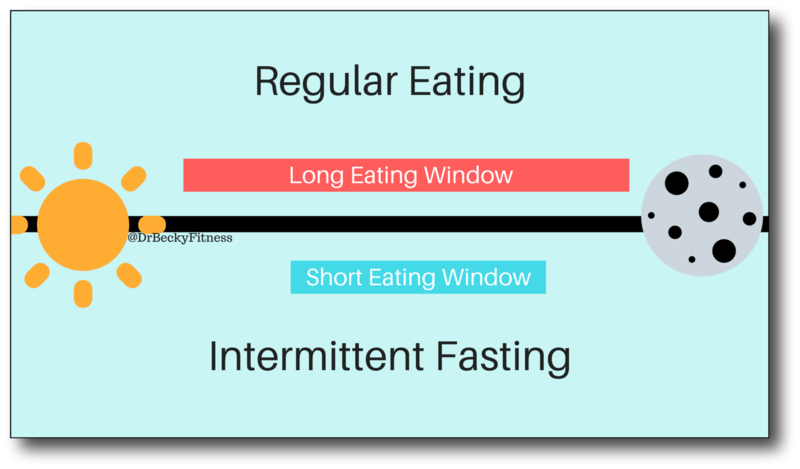 With that said, the basic premise of intermittent fasting is very simple; Eat all of your calories for the day in a shorter eating window. For example, instead of grazing from early morning to late evening, you might not start eating until 11 am and then stop by 7 pm. Practice intermittent fasting at least a few days out of the week to make sure you are receiving the full benefits. Another benefit of intermittent fasting is better sleep quality. Dr. Satchin Panda’s work on the circadian rhythm has shown that limiting late-night eating, which naturally comes with practicing intermittent fasting, helps with your sleep quality. This is because your body is able to complete digestion before you go to bed. With better sleep quality comes more energy, which makes us more active and able to cope with stress. To review, weight loss after menopause is more difficult because your estrogen levels are lowered and your cells may be resistant to insulin. These factors contribute to excess belly fat and increased sugar cravings. To combat against these effects, we need to practice a high-fat, low-carb diet along with intermittent fasting. Once you have these basics in place, your body will be more apt to burn fat off rather than store it. In fact, you may be surprised by how quickly these changes start to snowball and move you closer to your goals! 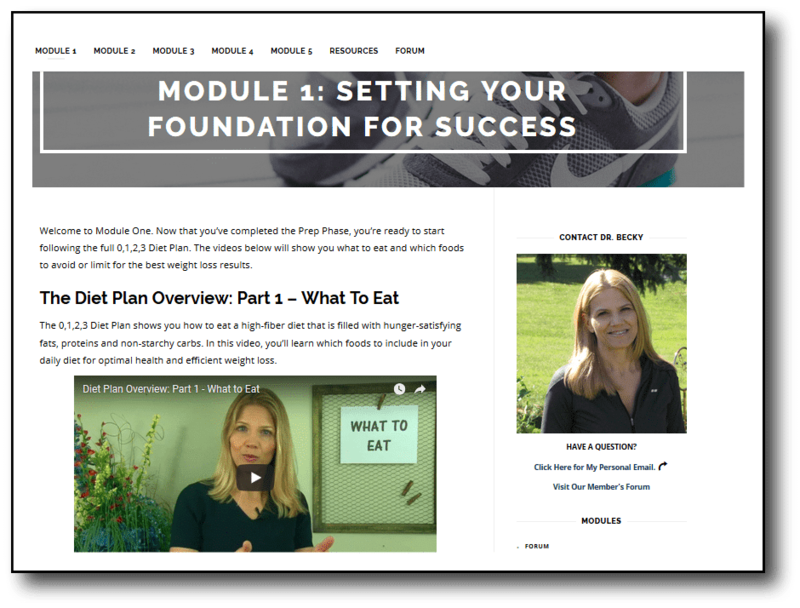 If you are looking for a guide, my coaching program has low-carb, high-fat menus worked out for you so there is no guesswork. It also shows you how to incorporate intermittent fasting for better and faster results. Melanson, Edward L., et al. 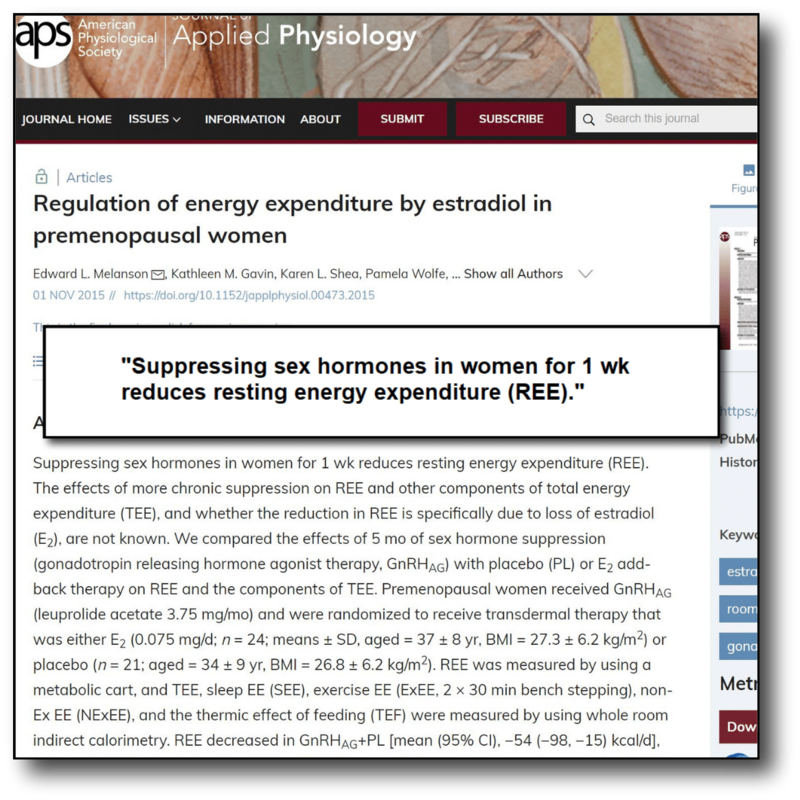 “Regulation of energy expenditure by estradiol in premenopausal women.” Journal of Applied Physiology 119.9 (2015): 975-981. Shaver, Joan LF, and Shannon N. Zenk. “Sleep disturbance in menopause.” Journal of women’s health & gender-based medicine 9.2 (2000): 109-118.